We will occasionally include links to the sites of others that we feel would be a benefit to our customers or our industry.  Groomers Choice goes above and beyond the industry standard for exceptional customer service and order delivery. Their network is unmatched, with four distribution centers that can serve 90% of the grooming salons in the continental United States. Trust them for all of your grooming supplies. The NAPCG is quickly becoming the fastest growing organization in the professional grooming industry with members throughout the world. 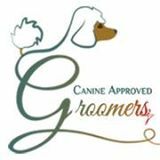 A dog groomer community for training, working, business building & recruiting. Kenchii is known for creating the finest and the most innovative hair cutting tools in the world.